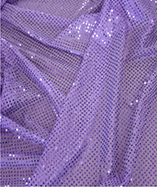 Get a sample of "Royal Blue"
The sequins on the fabric is mid to heavyweight, though the sequins are stitched onto a matching sheer fine mesh that holds a reasonable amount of stretch horizontally. 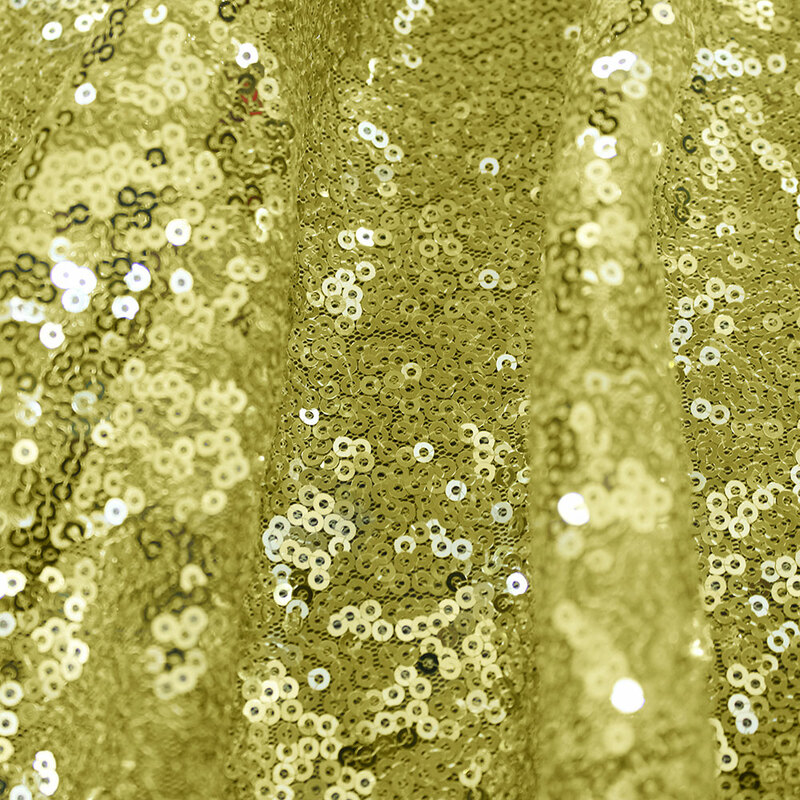 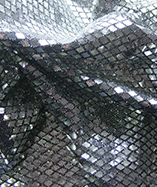 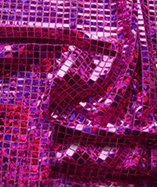 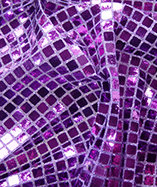 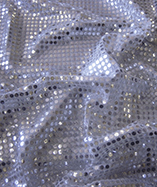 The colour of the mesh fabric and the sequins are closely matched on each fabric to create one main colour which develops various similar shades depending on the angle and hang of the fabric, light reflecting onto and from the sequins will also create lovely shade variances within the fabric. 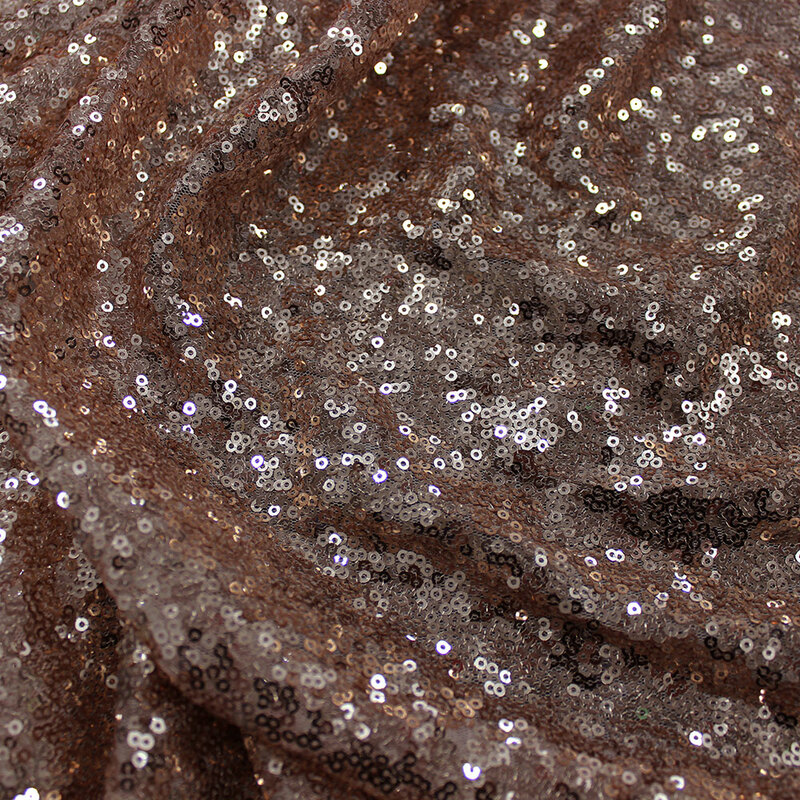 Stretch quality along the horizontal points, of this fabric would work well for dressmaking, adding a bit of give where needed and the weight makes the fabric hang nicely so you can create draping and gathering in your design. 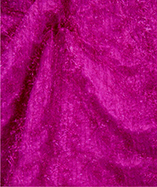 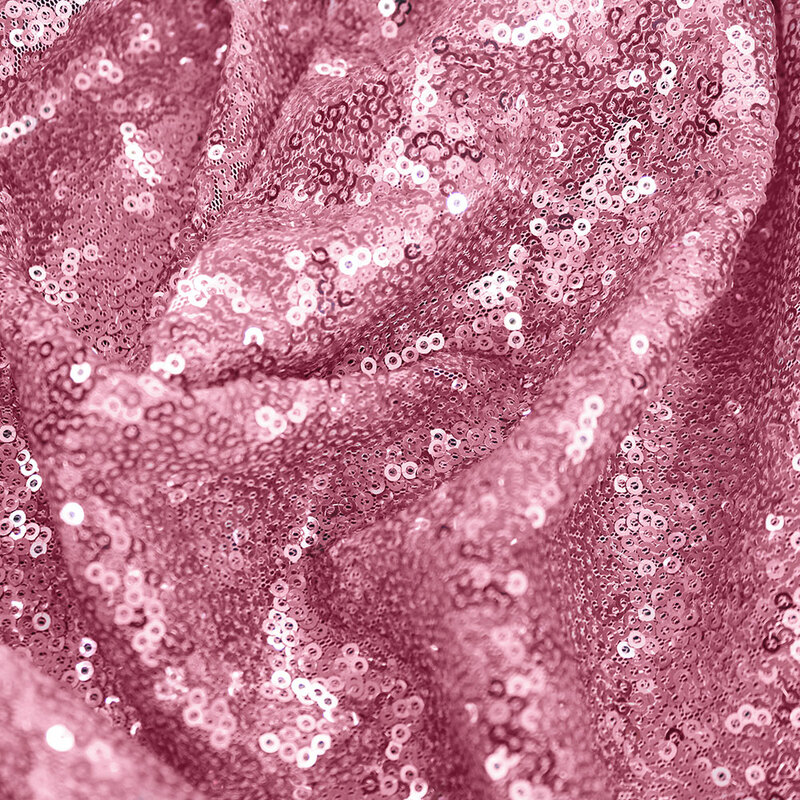 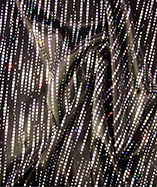 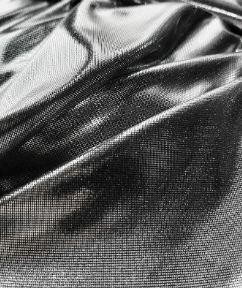 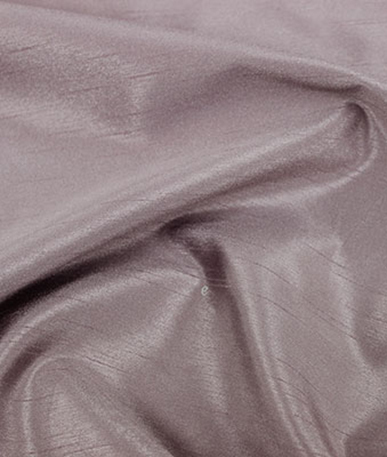 Set at a very reasonable, buying several metres for draping and set design would be a cost effective way to add spectacular sparkle to your projects.